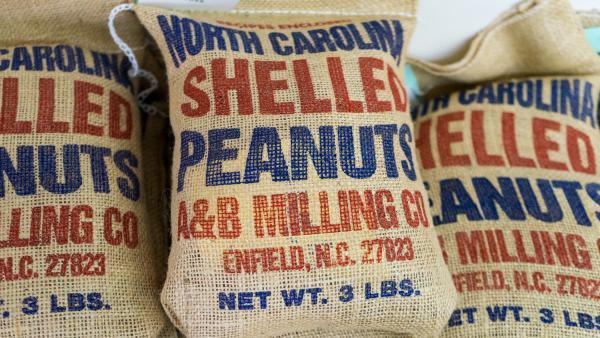 A family-owned agribusiness, A&B milling Company was established in 1945 as a feed, seed and fertilizer store serving local farmers. 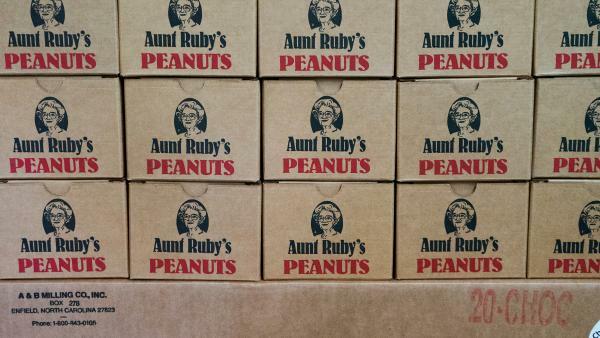 A&B Milling Company (Aunt Ruby's Peanuts) is proud to present superb peanut products from North Carolina’s Historic Halifax County, one of the largest peanut producing counties in the state. 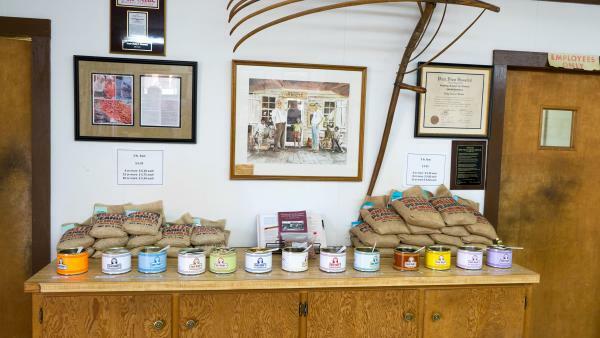 Mon-Fri 8:00 a.m.-5:00 p.m., Sat 8:00 a.m.-12:00 p.m.